Scotland hadn’t seen weather like this in years – a proper summer arrived and I was determined to make the most of it, as opposed to waiting till normal service resumed and then regretting not getting out! The week before I enjoyed an emotional wild camp on Stob Coire nan Lochan in Glencoe and with the good weather continuing, I decided to head east this time. I didn’t have as much time so I decided on Glas Maol which would give me easy access from the height of the Glenshee Ski centre. During the day the temperature had risen above 30 degrees in parts of Scotland, and in fact some locations had recorded their highest ever temperature, maybe it was a good evening for heading high and enjoying some cool breezes! Leaving the car in the evening I started on the short hike through the ski centre before reaching the steeper slopes that would lead me to the summit. Lots of places to pitch and I eventually back tracked to the edge of the summit plateaux , close to where the track headed up. 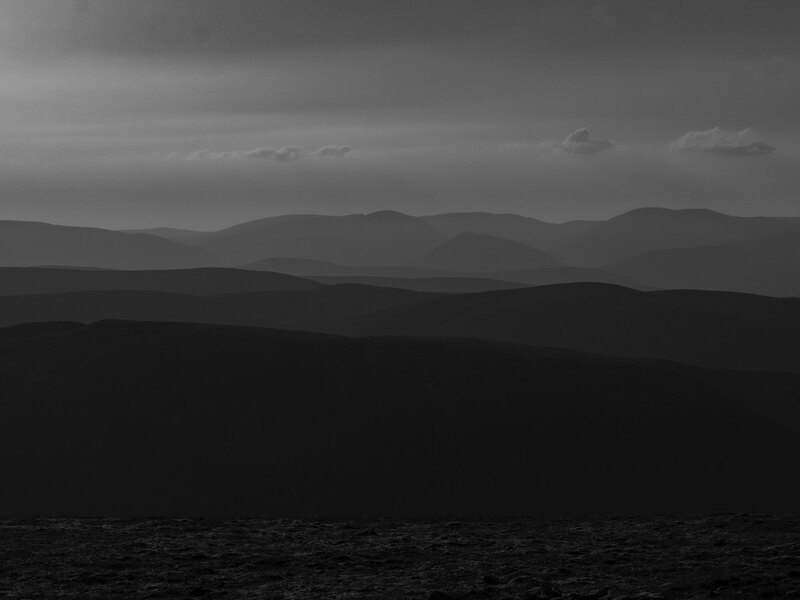 My reason was two fold ; firstly I needed to be back home early and secondly the views from here were fantastic looking over the Cairngorms – what a place to camp! There was a slight breeze which was lovely and no midgies – yes NO midge, doesn’t get more perfect than that!! 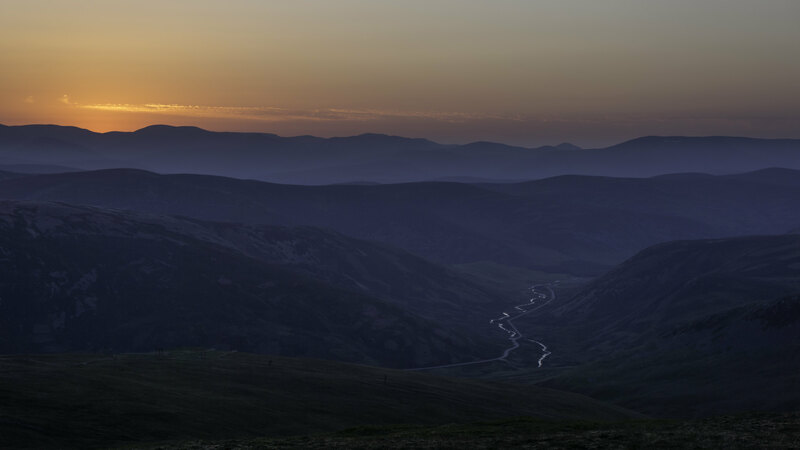 Lol… An early start saw me take in the sunrise over Lochnagar and I was soon heading back to the car and homewards before the majority of people had risen from their slumber – a cracking evening on the hill…. Last edited by wilkiemurray on Mon Sep 17, 2018 6:37 pm, edited 1 time in total. As expected, some beautiful cinematography. 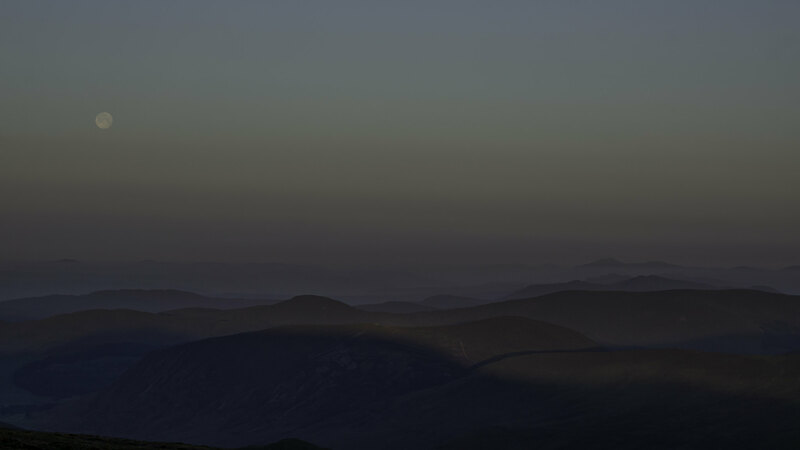 The sunrise over Lochnagar is superb - really simple, but quite stunning. If anything could persuade me that these hills were worth the climb, it would be this. I'd probably be less sniffy if I didn't have to drive so far to get to the Highlands! PS I smiled at the angular dangular tent on your sac! I can NEVER get my tent to sit square on my sac . Alteknacker wrote: As expected, some beautiful cinematography. 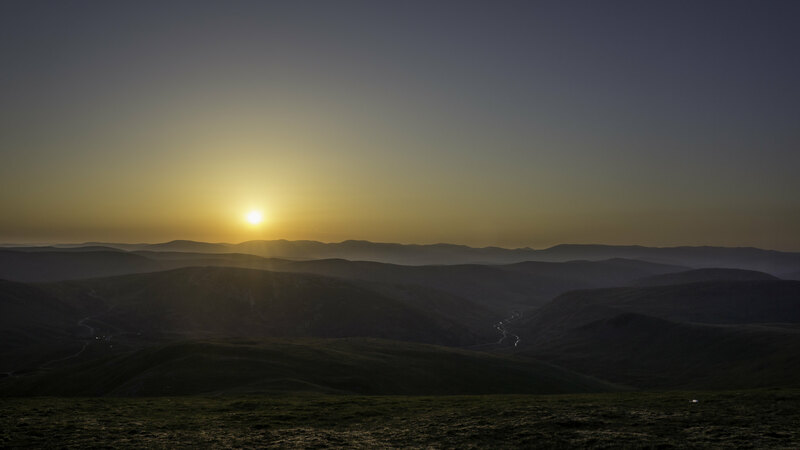 The sunrise over Lochnagar is superb - really simple, but quite stunning. Cracking vid, thanks for sharing. Gonna be heading up this one soon.